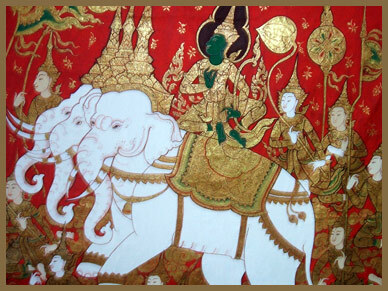 Thai Art and Culture Center was established to provides knowledge about Thai and culture. To promote and propagate Thai culture. To develop friendship between people from Thailand and other countries. To be able to perform and make a living. Copyright 2011, Thai Art and Culture Center. All Rights Reserved.